Thanks for choosing Golden Swish! Take me to the Hair Pattern Chart!!! Take me to the Infographics!!! Take me to the Curly Hair Guide!!! 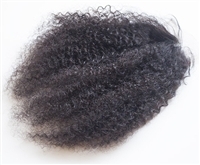 The NEW Deep Curl pattern has been modified for lovers of good quality curly hair with easy manageability. 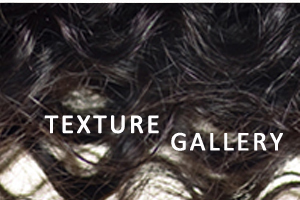 This new texture starts with hair from our Hybrid Collection (Cambodian & South East Asian Hair), then undergoes a very slight steam process to achieve a defined deep curl pattern. Cambodian & South East Asian Hair have lower luster than most other hair types, so you can be guaranteed of a very natural look with this new texture. The curls can be defined or brushed out for a light weight natural Afro look. 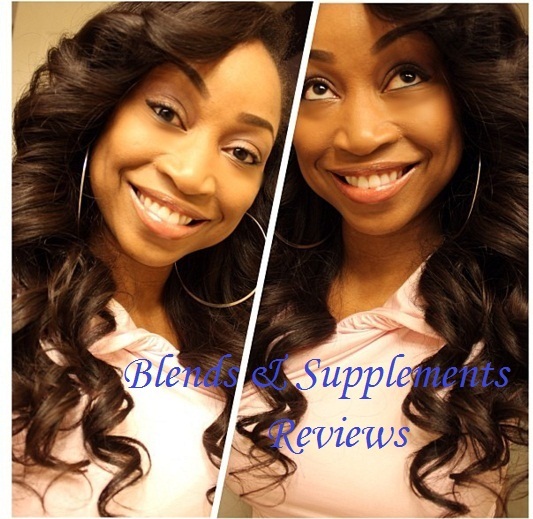 This hair can be washed, curled or flat ironed. Curl pattern will always revert back to original after wash/condition. 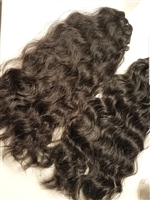 Each bundle contains approximately 3.5 oz of hair. I ordered from Golden Swish after years of being on the fence, thinking It was expensive and probably not worth the hype...WRONG!!! This Deep Curly is so bomb!! SO WORTH IT!! and I was expecting a long wait,I received my tracking number and hair within a few days. I can't recommend GS enough. This is the softest curly hair i have ever seen! Customer service was great from beginning of my order process to the end. My hair came right in time for my install appointment and to top it off, i was very impressed with the quality. No shedding, no tangling, no matting...just beautiful beautiful hair. I am in love! Thank you. This is very good hair and I am enjoying wearing it so far. I am on my 5th day of install and so far so good..my experience with it has been great. 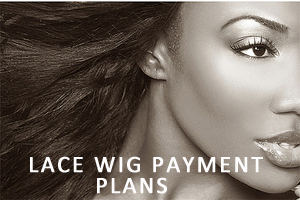 I plan to purchase longer bundles to add length. I am fast becoming a customer for life! Thank you. I know nothing is perfect. But for curly hair, this hair is top notch. I have had it installed for 3 weeks and it is holding up really well. It blends perfectly with my natural hair and the curls pop each time i do a co-wash or apply a curl creme. I think i have found my go-to company for good quality curly hair. Thanks so much!